The 701 Pearl condos are located, as one would expect, in central Boulder near the Pearl Street Mall. 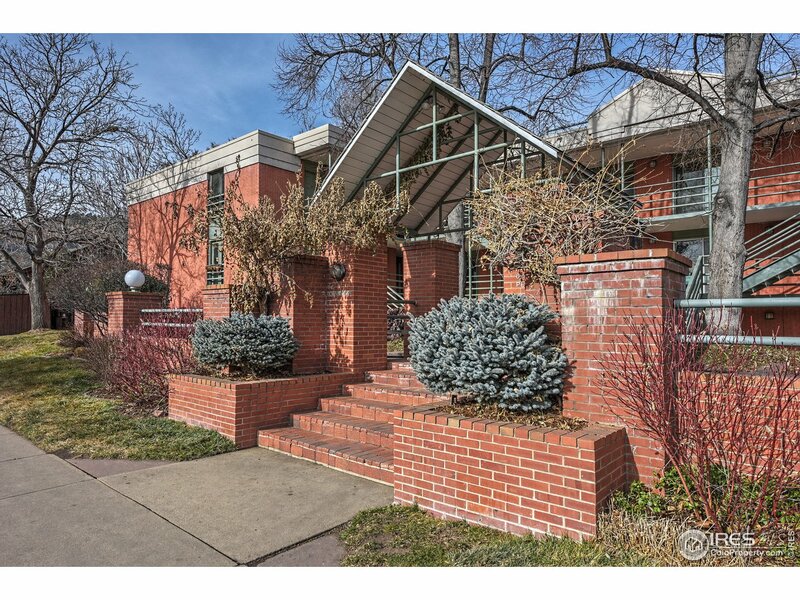 These units offer walking distance access to some of the greatest urban experiences Boulder has to offer. Pearl Street is known for it’s award-winning food, brand-name retailers, cafes, street performers, and events. In addition, the Mt. Sanitas and Boulder Canyon trailheads, as well as the Boulder Creek, are only minutes away. The 701 Pearl units offer extra storage, and HOA fees include services such as trash, snow removal, lawn care, management, exterior maintenance, and hazard insurance. Live Boulder, live at 701 Pearl!